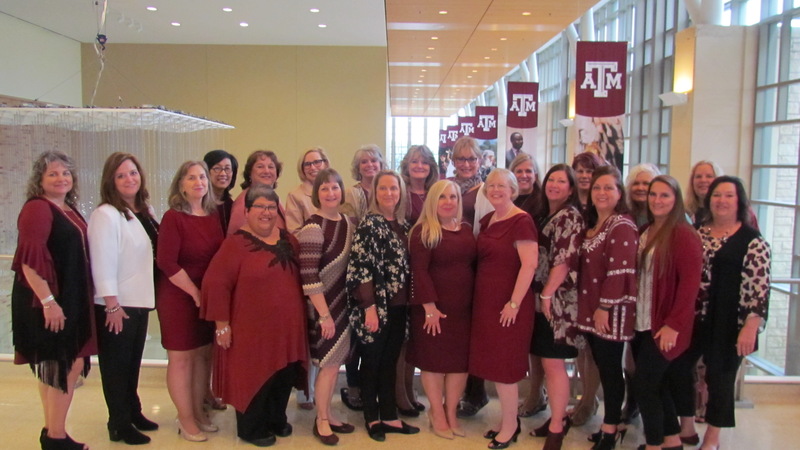 Front (l-r): Roxanne Forrest, Kristi King, Karen Hunter ’85, Alice Artman, Cindy De Witt ’86, Maria Wheeler, Cathleen Inman ’88, Peggy Nolan, Denise Isenhour, Stephanie Collums ’87, Kim Kovar. Back (l-r): Colleen Holmes ’76, Janet Davis ’79, Tamra Walker ’89, Jann Rabon, Lisa McMillan ’84, Katie Latham ’80, Daniela Knight ’87, Suzan York ’86, Tricia Hartmann, Diane Eckols. Not Pictured: Connie Pritchard ’81, Johnna Lenamon. In accordance with the Federation Bylaws, the Executive Board consists of both elected and appointed Officers each serving a one year term. The twelve officers elected and installed during the Spring Federation Business Meetings are: the Federation President, the President-Elect, the Vice President at Large (who is the Immediate Past Federation President), seven Vice Presidents, the Recording Secretary, and Treasurer. The officers appointed by the incoming Federation President are: the Parliamentarian, the Corresponding Secretary, the Electronic Information Chair(s), the Parent Social Chair(s), Aggie Mom Camp Chair(s), the Hospitality Chair(s), the Historian and Development Chair. All Officers serve a one year term from one Spring Federation Business Meeting to the next, with the exception of the Treasurer, whose term ends at the end of the Federation’s fiscal year, May 31st.